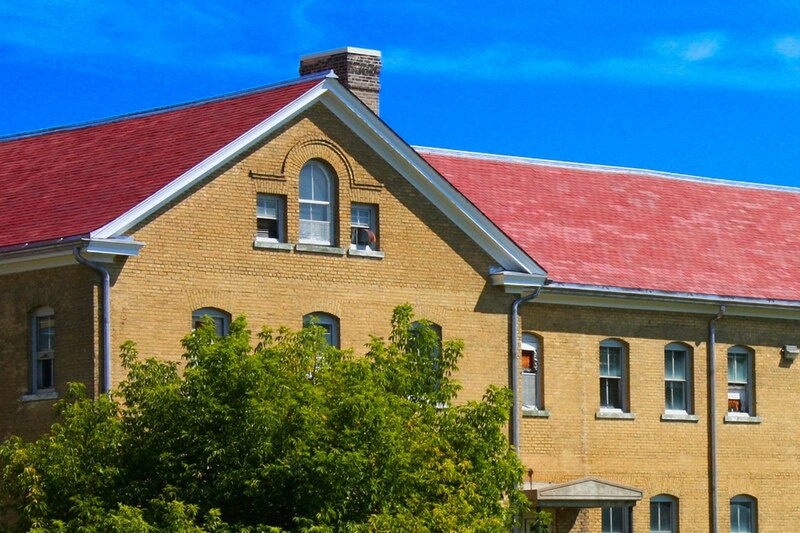 Maintenance and repair are needed to tackle the inevitable decay and deterioration of historical buildings. Climatic conditions, wear and tear by building users, neglect or other issues make maintenance and repair an important undertaking. 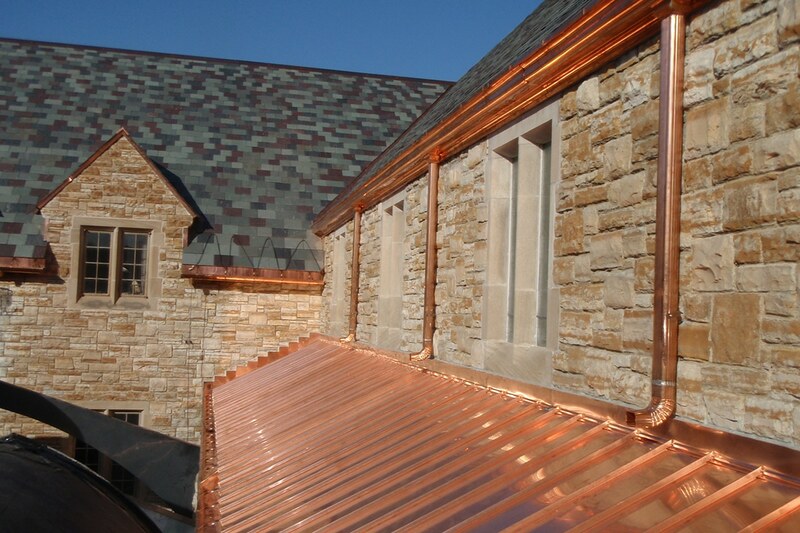 Les Jones Roofing has extensive experience in the restoration of historical buildings.